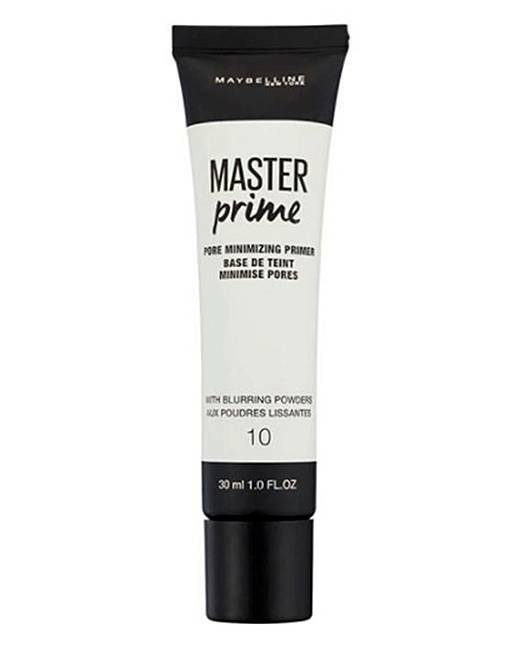 Maybelline Master Prime Primer. This primer is Maybelline's 1st targeted solution primer for smooth, even-toned and flawless looking skin. This water-based formula blurs fine lines and smooths uneven skin to create the perfect base for your makeup.